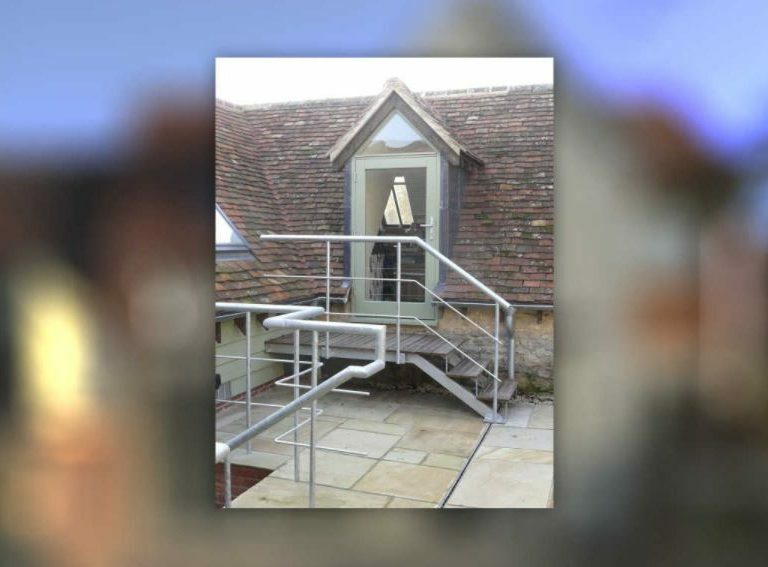 George Barnsdale manufactured ‘A’ rated flush casement windows and inward and outward opening entrance doorsets for this residential property in Wheatley, Oxfordshire. We were tasked with the manufacture and supply of wooden windows and doorsets for this picturesque property in Oxfordshire. 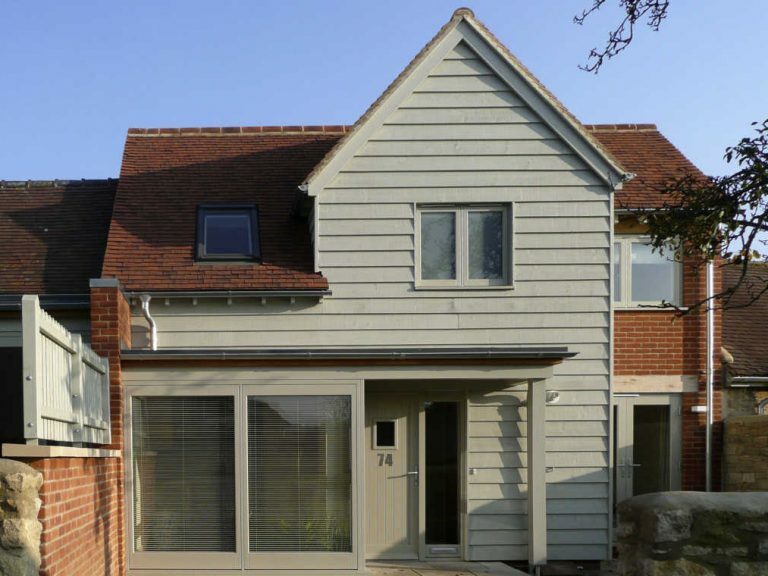 Having previously worked with us on other projects The Anderson Orr Partnership selected our wooden windows and doors due to their innovative and high performance designs coupled with their exceptional quality. 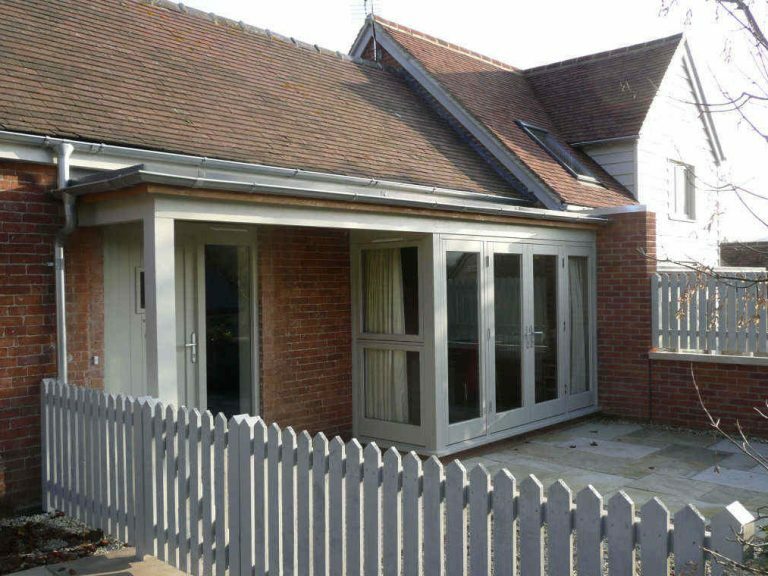 This project required 5 flush casement windows manufactured from Redwood WoodHeart® which benefits from very good thermal performance and high durability as well as dimensional stability. We also manufactured 9 wooden doorsets for this property, including 2 inward opening doors and 7 outward opening doors. The inward opening doorsets were also fitted with toughened glass to ensure the highest security performance. 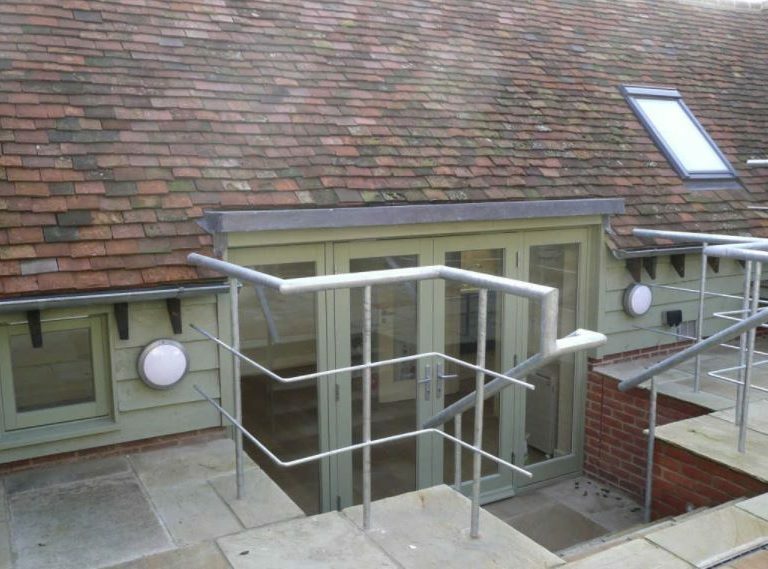 All doors were fitted with our standard ironmongery in satin chrome and were supplied fully finished in pebble grey (RAL 7032) ensuring that the doors perfectly matched the casement windows.